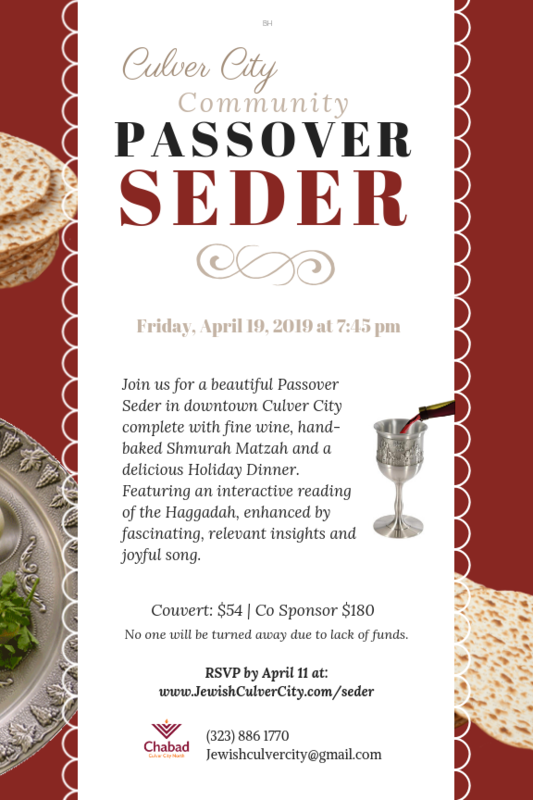 Join us for a beautiful Passover Seder in downtown Culver City complete with fine wine, hand-baked Shmurah Matzah and a delicious Holiday Dinner. Featuring an interactive reading of the Haggadah, enhanced by fascinating, relevant insights and joyful song. 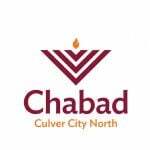 There is a place for you at our Seder! Rsvp by April 11. $54 per adult. $15 per child. No one will be turned away due to a lack of funds. Celebrate Purim in Culver City!